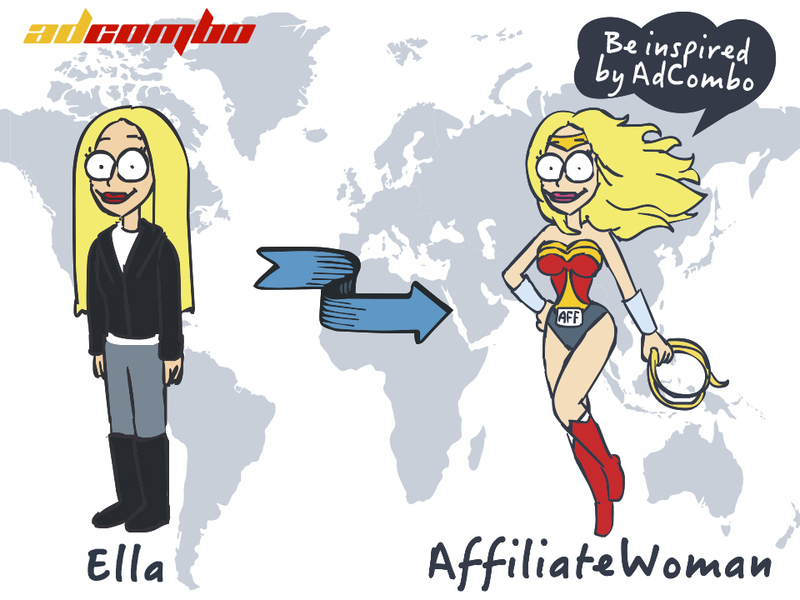 As you probably know, we have a team of superheroes who definitely rule the Affiliate Marketing! 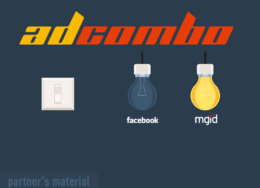 It’s time to introduce you to each of them, so during this month we will share with you awesome stories of AdCombo Heroes! Meet Ella. She is the head of Affiliate Management Department. She loves her work so much that Affiliate Marketing even became a part of her life. Ella is not only a very social, communicative, positive and attentive person but she also knows Affiliate Marketing like the back of her hand! That is why we call her Affiliate woman – a real master in what she does. What is your CPA hero? Are native ads better than Facebook Ads? AdCombo’s gonna rock at AWE 2017. Don’t miss it!